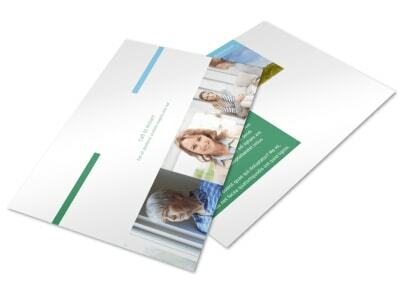 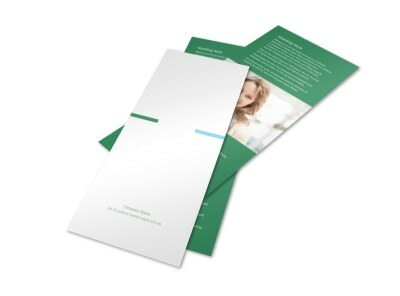 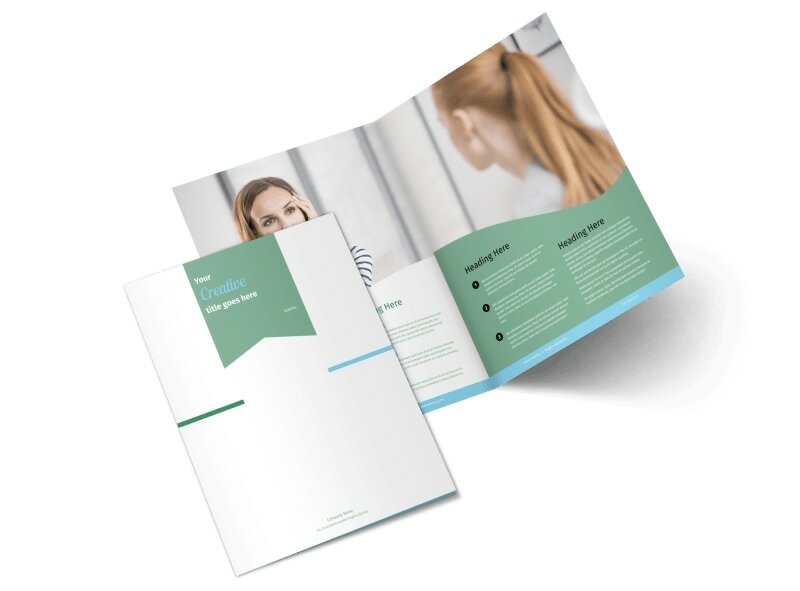 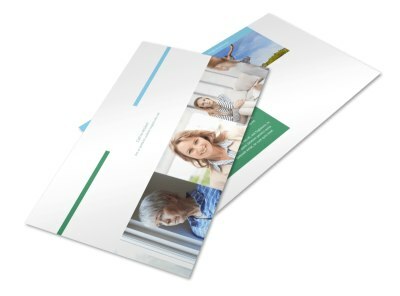 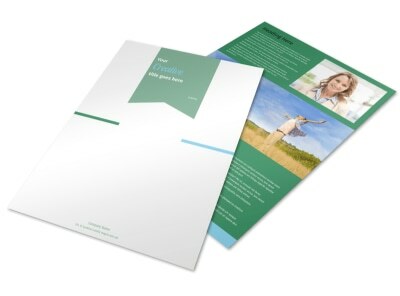 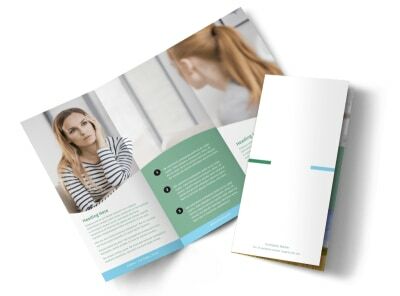 Customize our Depression Counseling Brochure Template and more! 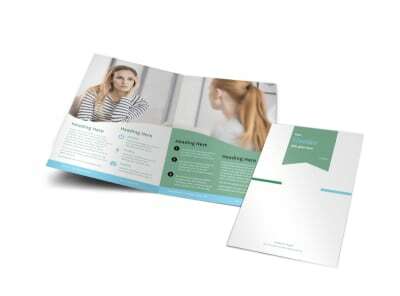 Extend a message of hope to those in the throes of depression with depression counseling brochures. 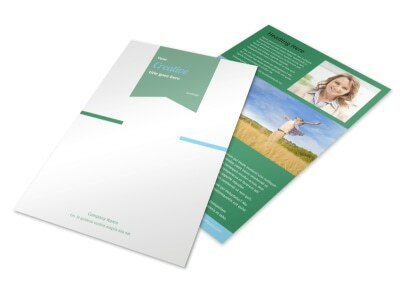 Select a template and layout in bifold or trifold format, and then add custom touches with text, images and more to detail treatment approaches, your training, and other pertinent info. 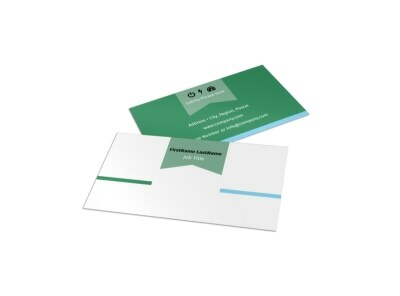 Use our online editor to create your custom design today.